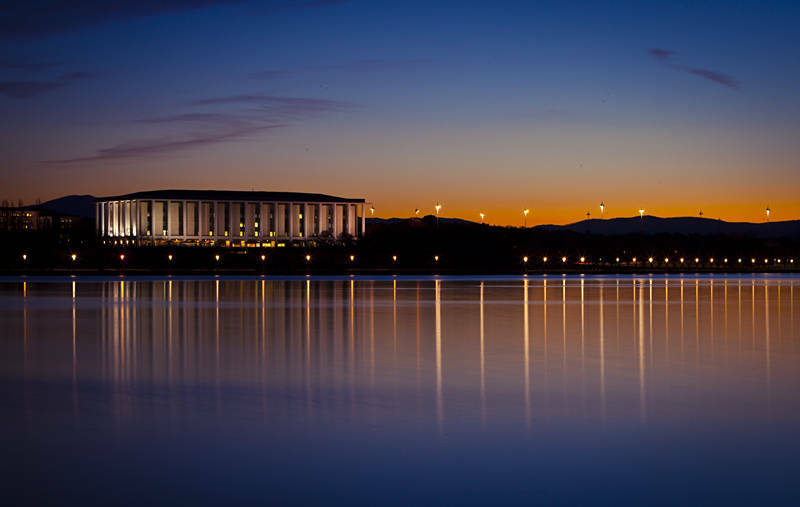 This is the National Library of Australia in Canberra. Like most public buildings in Australia it has a very good licensed cafe inside. Coming from the UK I found it a little curious you could buy a beer in a Museum or a Library but not a supermarket. bravo , l’image est juste sublime, avec un trés beau graphisme en pointillé! Je vous remercie beaucoup. J’aime ton noir et blanc aussi.